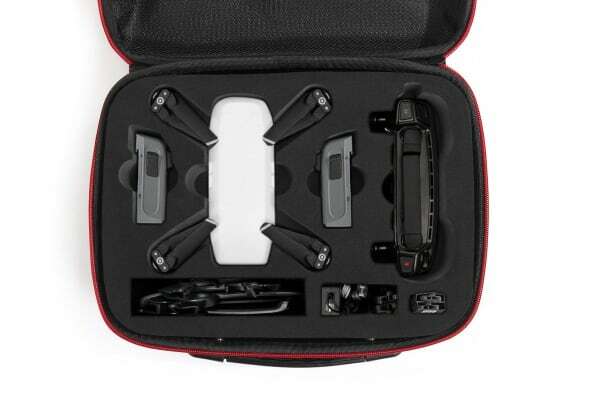 Don’t compromise on practicality, protection or comfort with Kogan’s Hardshell Carry Case for your DJI Spark drone. 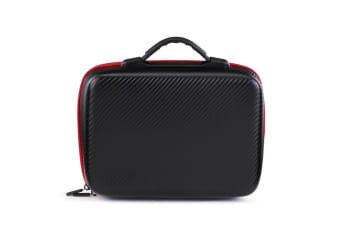 Designed to provide the ultimate protection for your DJI Spark, the Kogan Hardshell Carry Case is fitted with flexible, pressure reducing EVA foam dividers that are moulded to fit your drone (with propellers) perfectly and decked out with incredibly durable and tear-resistant PU leather, so you can enjoy your journey knowing that your drone will be unaffected by off road driving, busy city streets or a walk through the wilderness. This slender, chic and matte black case makes carrying your drone stylish and effortless, thanks to its handy carry design and shock-resistant exterior, so you’re well prepared for any accidental bumps or drops along the way. 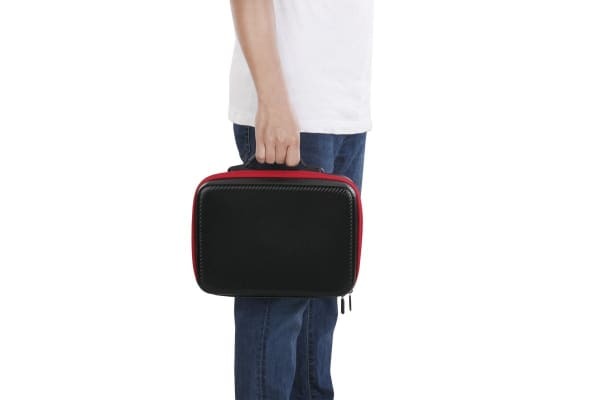 More than this, the Kogan Hardshell Carry case is equipped with dual zippers, so you’ll be able to enjoy fully visibility and easy access to the contents. Fit a small lock and key system for added security! Whether you’re wading through the wilderness or at a music festival, you’ll have peace of mind that your DJI Spark Drone. is safe and sound within the confines of this hardshell carry case!